After 100 Story Slams in 9 years, West Chester Story Slam is taking a hiatus! 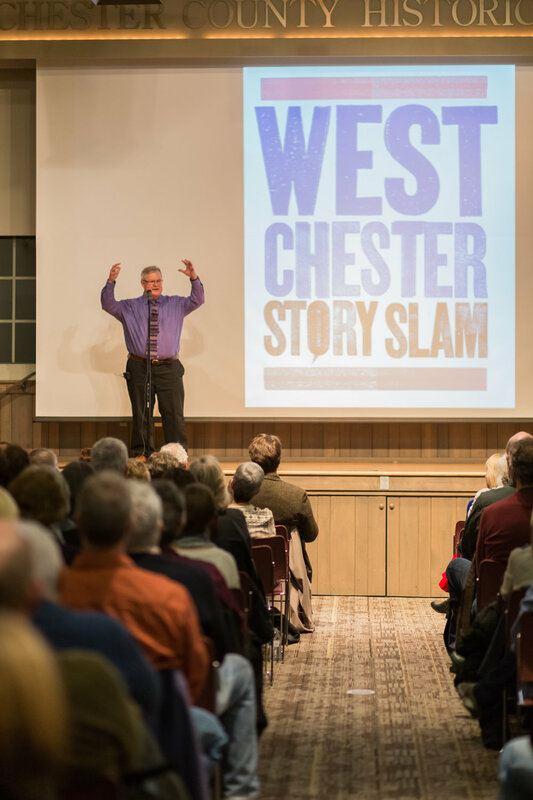 If you want to be the first to know if and when West Chester Story Slam returns to town, sign up for our newsletter by clicking HERE. We will announce any future plans to those on the email list first.